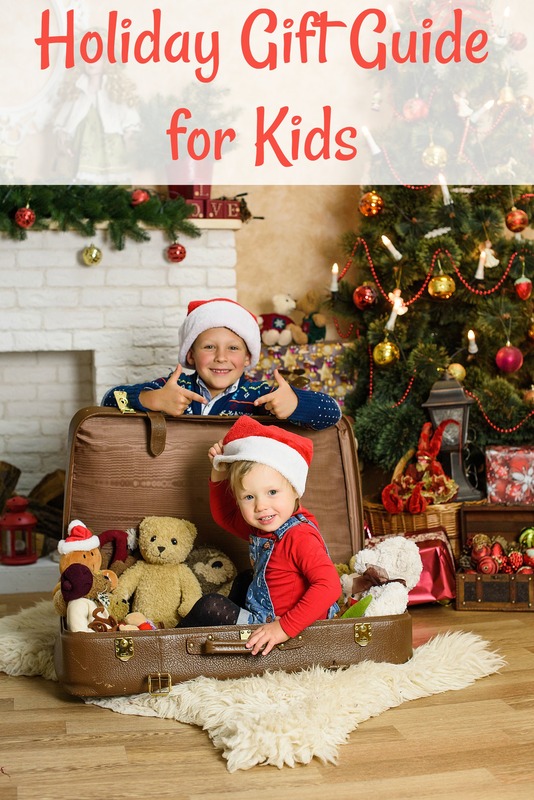 Toys for Under $25: Looking for toys that can meet a budget? Check out these toys for under $25. 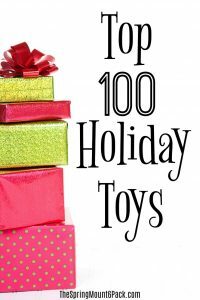 Top 100 Toys: Every year there are lots of toys that kids just have to have. Here is a list of 100 of the hottest toys this year. 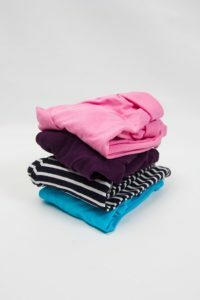 Savvy Pants: Made out of bamboo, organic cotton, or 100% merino wool. Adorable pants that grow with your child FOUR or more pants sizes. Innovative cuff extents to grow as baby grows, allowing the pants to fit baby longer than any pants currently available for children. Made in the USA. Build to fit, and built to last. 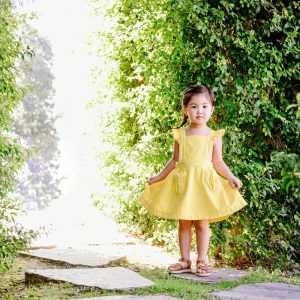 Dapper + Crown is a new family owned children’s brand which launched in late October. Exclusively ecomm and made in the USA. The size range is 2 – 6. There are beautiful pieces for girls and a unisex chambray blazer with tan elbows and a super cute navy star print lining that can be dressed up or down, perfect for gifts or family holiday photos. If robots had thumbs, they would point two in the “up” direction to welcome Infra, Metali, Hurdle and Sunny, the 2017 Funtastic Robots ($29.99) from The Young Scientists Club. The Young Scientists Club is known (and beloved) for introducing kids to the fascinating world of science. 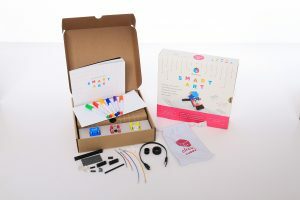 New this spring is a pivot to engineering and robotics with four build-your-own kits that are not just fun but funtastic. Elephant Ears: Baby Elephant Ears features and benefits: Baby Elephant Ears can go wherever baby goes – stroller, swing, changing table, wherever and whenever support is needed. Chiropractor-inspired and mom-designed, Multi-use headrest providing spinal/neck alignment and comfort, Superior design and durability, Unparalleled style; offered in diverse prints and organics, Fully washable and requires no attachments, straps or special skills – just simple, loving use. The Nocturnals (available on Amazon)is a critically acclaimed middle-grade series for readers who love animals, adventure, and a hint of mystery. The books combine adventure, mystery, and imagination with real-life scenarios that are relatable to elementary and middle school children, particularly regarding the topics of bullying, confidence, friendship, and self-acceptance. The scenarios in the book are perfect ways for parents to segue into those sensitive topics with their young ones. There is one specific scenario, in one of the books, where one of the main characters (an aye-aye) feels like an outcast because of her unusual physical appearance. She masks her isolation and pain by being manipulative, aggressive, and threatening, further isolating herself. Through the course of the book, she and the other characters come to understand the consequences associated with miscommunication and that kind of behavior. This example (among others) hits home for a lot of middle graders. Yulu Spy Code Escape Room Solve puzzles, get the keys, escape the room! 2-6 player game. 3 challenges and different difficulties make for hours of fun! Requires 2 aaa batteries (not included). Can you escape before the clock runs out? Safe Breaker by YULU: Use your memory and spy skills to crack the code on the exciting game of safe breaker. Electronic safe has diamonds and gold inside; use the fingerprint scanner and spy gear ear piece to listen to clues. To play, pick a card from the pack and turn the safe combination to the corresponding number. Next, use the fingerprint scanner to test the number. If the light is green you have cracked the code and the safe will burst open to release some coins. No luck? use your spy gear to hear the clue and help you deduce the correct number. Is the correct code higher or lower than the number already tried? make sure you keep a straight face and don’t give anything away to the other players. The player who collects five golden coins is the winner. But beware of the “alarm bell” coins – they will alert the police and the player must return all their coins to the safe! Tumblstix™: So simple…yet so complex. Tumblstix is a small, weighted mesmerizing stick that challenges balance. Test your creativity and dexterity and sharpen your focus and hand-eye coordination by rolling over the Tumblstix gently. Balance and catch the stick smoothly during 360-degree rolls and 180-degree flicks, all while doing tricks! Once you get the hang of it, create your own tricks and upload them to social media. Each Tumblstix includes LED lights for awesome visual effects. Squishy is the newest collectible craze, and the new Smooshy Mushy line is full of exciting, super S-Q-U-I-S-H-Y, slow-rise surprises! Circuit Cubes are electronic building blocks that snap together and bring any creation or LEGO project to life – and in the process, teach kids the basics of STEM and circuitry through hands-on play. Circuit Cubes fit perfectly with LEGOs, but can also be used with ordinary household items like toilet paper rolls or pool noodles. 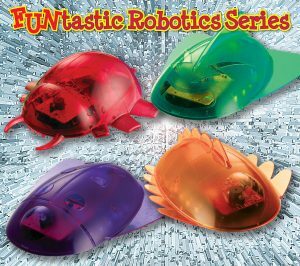 They snap in any direction (horizontal, vertical, diagonal) and have a unique transparent design so that kids can literally see the connections they make when they light an LED, power a motor, or activate a switch, and begin to understand how analog circuits work and can be manipulated – without the use of screens or apps.